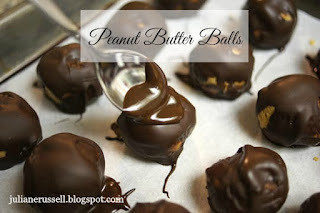 Place back on parchment paper and let chill in the refrigerator until solid. Keep in a zip lock baggie in the fridge or freezer. Meet my challenger, amazing friend and 21 Day Fix graduate Angie! Angie decided to participate in my 6 week Fit and Fab for Fall challenge group and chose the 21 Day Fix as the program she wanted to start with to help her blast some summer pounds she had gained and get back to her svelte self! Angie didn't have a lot to lose, but even her transformation astounded me! Little did I know, that while Angie was following the 21 Day Fix, drinking Shakeology each day and being supported through one of my challenge groups, she secretly had her husband following along with the program as well! Even though I am well aware of the potential of this program, when she sent me both of their results, my mouth literally hit the floor! THIS is why I love what I do. THIS is why I believe in Beachbody and their products, and THIS is absolute, no questions asked proof that they work. 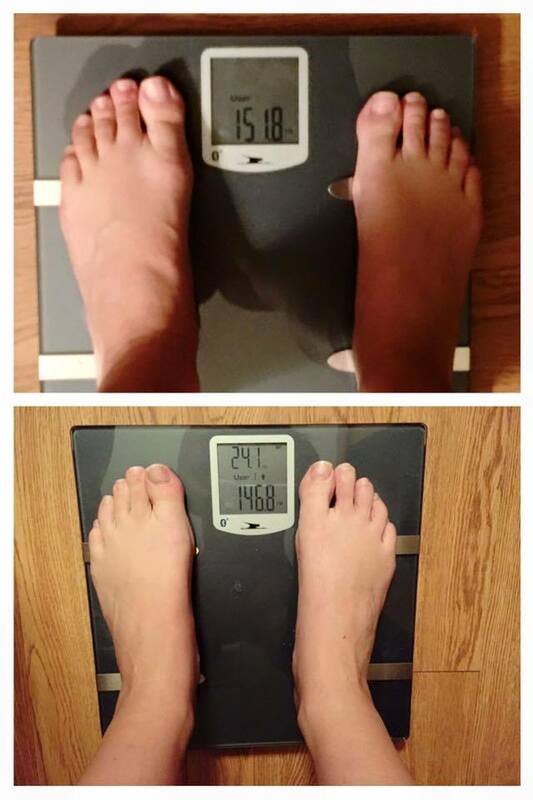 In 21 Days Angie lost 8lb and 4.5 inches! The transformation in her pictures speaks VOLUMES! Not only that but her husband lost 7.75 inches and 10lb....in 21 DAYS! Unfortunately she forgot to take before pictures of him! 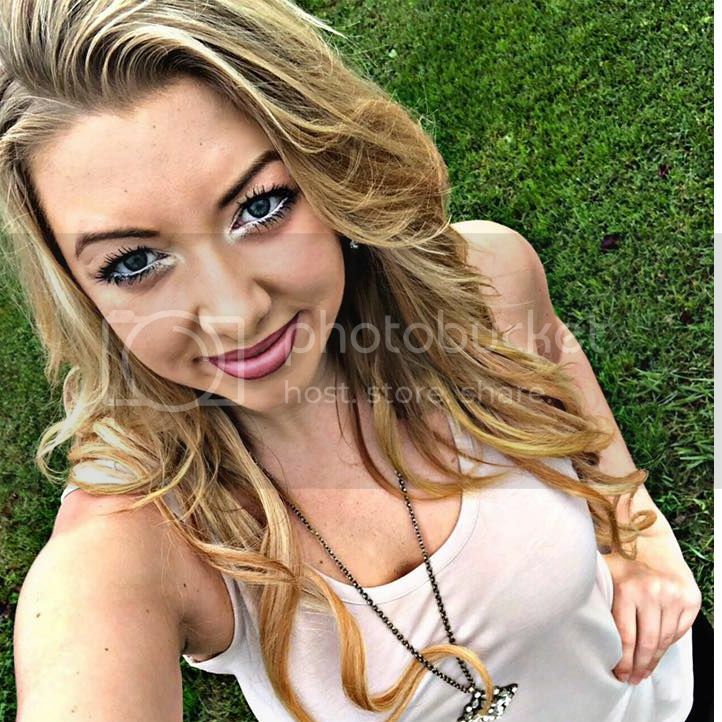 Through her consistency and dedication to the program she achieved amazing results and looks fantastic! 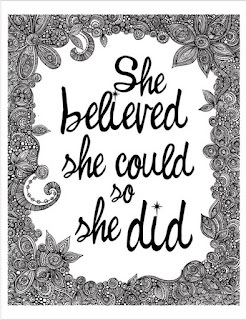 I am so incredibly proud of her for sticking so diligently to the program and for being brave enough to share her results so others can see that this program WORKS!! 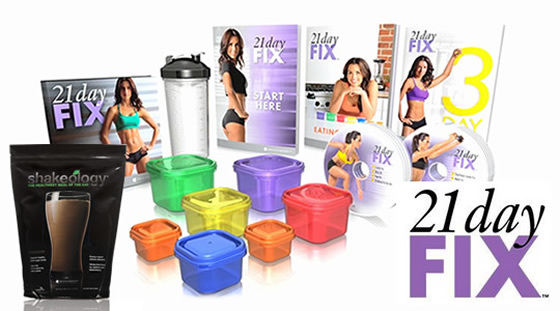 Get YOUR 21 Day Fix Challenge pack HERE! As a Beachbody Coach it is my goal to help you find the best program to suit your needs. I am not here to simply sell you something and send you on your way. I am here to help guide you through your program, provide you with support, motivation and guidance to help you reach your health and fitness goals. So, if you are ready to make a change, complete my challenge group application below and let me know why you feel you're ready. After completing Insanity and the 21 Day Fix this summer I took a week "off" from following set programs. During this week I still worked out, doing different programs each day for variety, and I scheduled a couple of cheat meals. Well...let's just say my eating habits were not great in general that week and I indulged a little more than I should have. 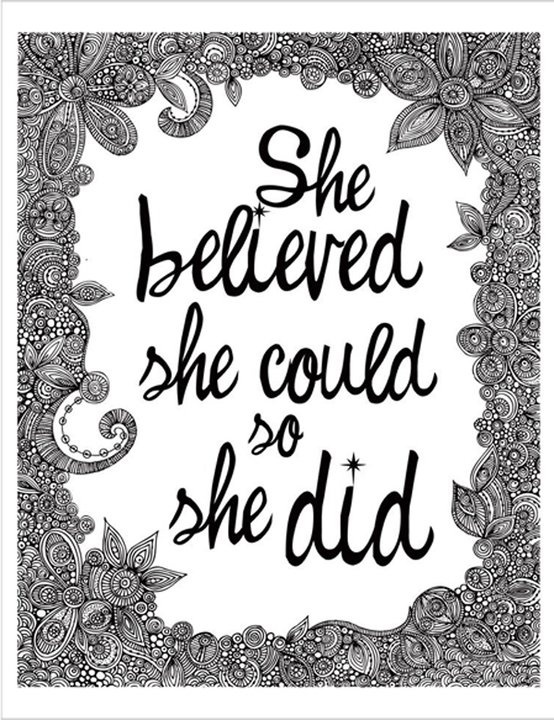 By the end of the week the scale for me had jumped significantly...7lb to be exact. This would seriously alarm most people, but I knew it was mostly water weight. While I had eaten poorly, I certainly hadn't eaten enough to gain anywhere even close to 7lb in fat, but it's still discouraging to see. 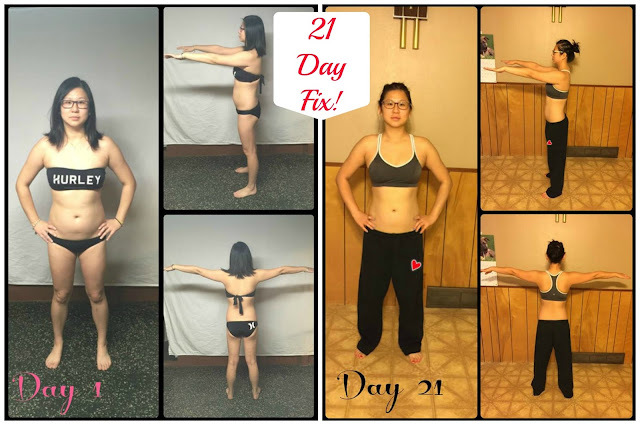 My next plan was to jump into the 21 Day Fix Extreme Countdown to Competition plan, but I decided to kick start this with the 3 Day Refresh to help lose some of the bloat and water weight I had put on the week before and prime my body for jumping into the 21 DF Extreme! Keep reading to see my results! To kick-start a healthier lifestyle. You can use this program after a period of bad eating to get rid of bloat and adverse effects poor eating habits have on your body. You can also use it to kick start the first 3 days before you begin a new nutrition/workout program, which is what I chose to do. Others use it as part of an "Ultimate Year of Health" plan. Completing it once annually for a deep cleanse, and then tune up with the refresh 4 times throughout the year (quarterly). The first day was definitely the hardest. I had read other people's reviews on the Refresh but still wasn't quite prepared! This is my experience and my tips for you! Breakfast was perfectly fine for me. 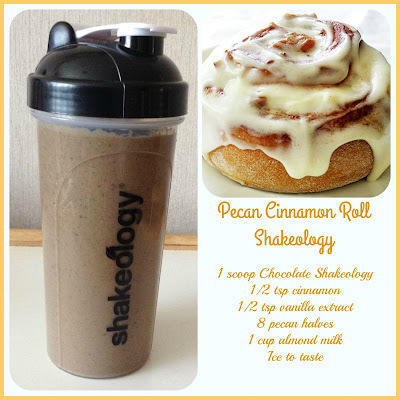 I love my chocolate Shakeology and regularly drink herbal tea, so this was no issue! My first experience with the Fiber Sweep was not pleasant! When you blend this with water DO NOT, I repeat DO NOT let it sit for any length of time before drinking it. It gets thick, fast, and becomes a little gelatenous. Hard to swallow. I actually gagged trying to get it down and only managed half the first time around. What I learned from this first sweep was that it worked better for me to use about half the amount of water, shake vigorously and chug immediately. I was able to drink it the next 2 days just fine like this. Still not pleasant, but do-able! Vanilla Refresh Shakes- Okay...so Vanilla is just not my flavour in general. I'm a chocolate girl all the way, so I wasn't terribly excited about these to begin with. When I tried my first shake it did not appeal to me at all. Again I only managed about half this time and for my dinner shake. I quickly learned what worked for me though and by the end of the refresh found these tolerable by adding some caramel extract to them. Many people love these refresh shakes, many people hate them. Honestly I think it's just a case of personal preference, but adding some caramel extract made them better for me and I was able to drink the rest of my shakes with no problem. Snacks and recipes. 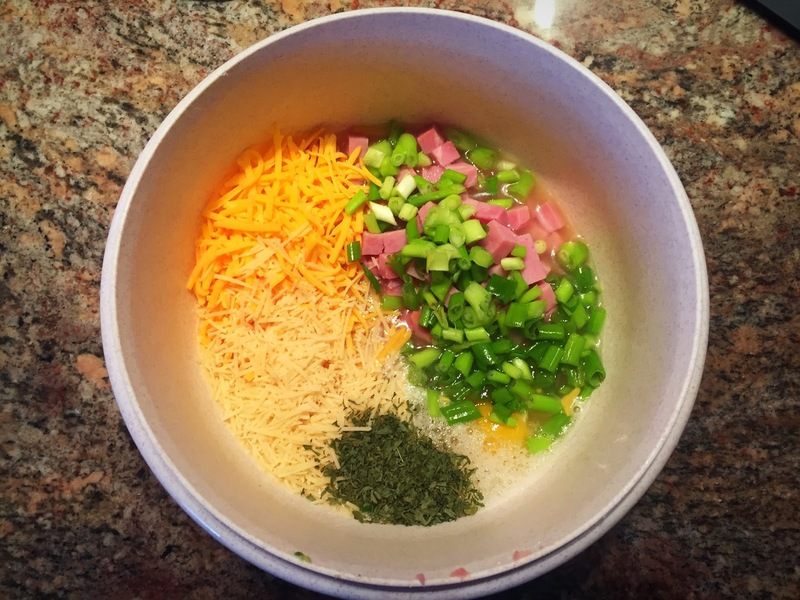 My favorite dinner recipe was the mixed veggies with coconut oil. 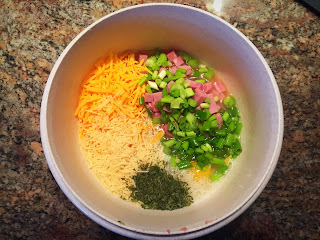 This has now become a regular way for me to prepare my veggies because I enjoyed it so much! For my snacks I generally went with carrot sticks and almond butter. Day's 1 and 2 I felt totally fine. A little hungry here and there but it wasn't unbearable and by the time I got to dinner I actually struggled to get through everything. I always felt very full after dinner. Day 3 I noticed that I was getting quite bloated. This is something I had read could happen. The Fiber Sweep can be a little much for our bodies to take at first, particularly if we aren't getting enough fiber leading up to doing a refresh like this. This bloating stayed with me on days 3 and 4. By day 5 I felt much better and the Fiber Sweep had done it's job! For any reference, weight wise for those who like to know, I am 5'10. The morning of Day 4 is when I took my results in the picture below after I had completed my full 3 days of the refresh. I lost 5lb and 3.5 inches, mostly around my stomach and waist area. At this point I was still feeling very bloated though. 2 days after I had finished the 3 day refresh, once the fiber sweep had fully worked it's way through my system, I dropped another 2.4lb on the scale. 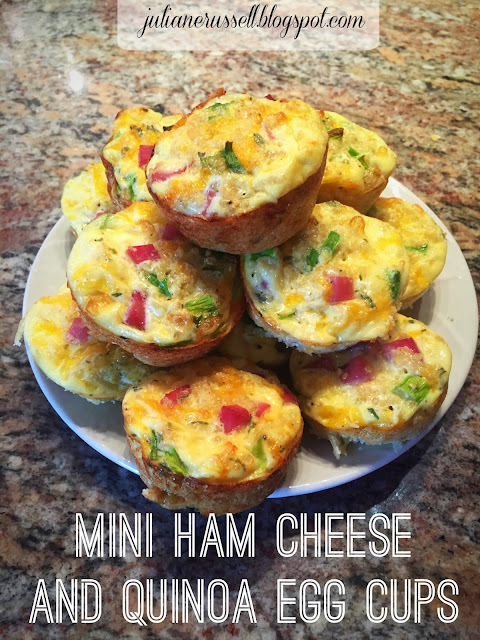 This actually put me almost 1/2lb less than when I finished the 21 Day Fix the previous week, so of course I was thrilled! It's not easy to do, but it's not terribly hard either. I enjoyed being able to eat on the refresh, the results were fantastic and once the fiber sweep had worked it's way through my system I truly felt amazing. There were some uncomfortable points, but I got the results that I wanted and that's what I'm happy with. I do highly recommend this for anyone looking for a good tune up for their system, if you went on vacation or had a seasonal holiday that you overindulged during. It's a great way to quickly reboot your system and get back on track! 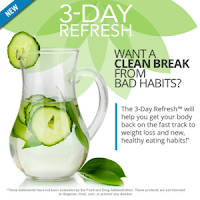 Looking to give the 3 Day Refresh a shot and would like some support, motivation and guidance through it? Contact me about my upcoming challenge groups and how I can help you through this program!